Our office is located at 4242 Hondo Pass Drive, Suite #110. Our location is across the street from Serenity House Assisted living, providing convenient, easy, and safe treatments for our senior patients at that facility. Parallel to Patriot Freeway, we are also a simple-to-reach target for anyone looking for physical therapy services in El Paso. 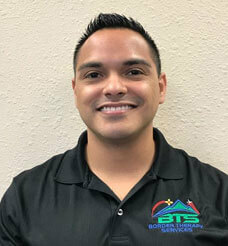 Our treatment plans at Border Therapy Services Hondo Pass are aimed at providing pain relief, promoting healing, and preventing future injuries. We do this through sophisticated diagnostic methods and tools, such as movement investigation and gait analysis, in order to determine what course of treatment is best for you. Our patients benefit from the fact that we employ a combination of functional tools and advanced technology to improve joint and muscle movement. Most of our patients have reported pain relief after just a few short sessions! 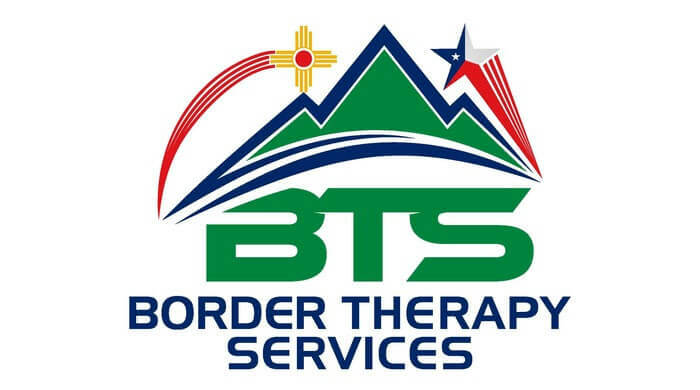 At Border Therapy Services Hondo Pass, we provide specialized treatments for anyone who may come through our doors, regardless of their age, condition, or level of severity. Our El Paso physical therapy services are some of the best in the area, offering hands-on therapy, aquatic therapy, spine care and stabilization, functional dry needling, athletic performance training, Kinesio taping, blood flow moderation, and neuro rehab. We provide treatment for all parts of the body, such as back pain, sciatica pain, shoulder pain, elbow/wrist/hand pain, hip and knee pain, foot and ankle pain, headaches, and overall chronic pain. We also treat injuries and ailments, such as motor vehicle injuries, sports injuries, work injuries, arthritis, torticollis, balance and gait disorders, fibromyalgia, osteoporosis, and neurological disorders. Additionally, we provide pre-surgical rehab, post-surgical rehab, and vestibular rehab. 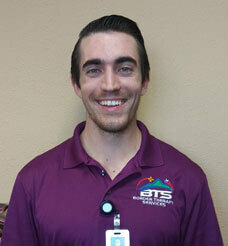 We are proud to say we have some of the best physical therapists in El Paso. 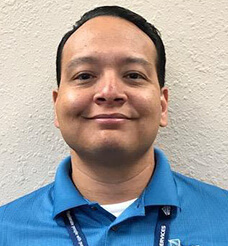 They include Efren Herrera, PT, MPT, Clinical Manager; Christa A. Bringas Lopez, PT, MPT; Robert Yocom, PTA; Anthony White, PTA; and Stephen Murga, PT, DPT. 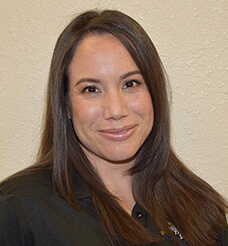 Our team is highly experienced in the physical therapy community in El Paso, and we are proud to say that our patients have found great success with our treatments. We have seen firsthand the progress that our patients have made, and we are confident in the outcomes that physical therapy brings. We can positively say that physical therapy is the best treatment for pain relief, greatly decreasing the need for harmful drugs or surgery, and eliminating it altogether in some cases. Our mission at Border Therapy Services Hondo Pass is to help our patients reach their highest quality of life. With our knowledge and care, we know that is possible for anyone who seeks treatment. 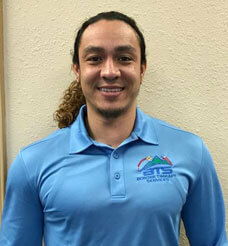 If you are looking for some of the best physical therapy services in El Paso, look no further! Schedule a consultation with one of our physical therapists today, and we will help you look forward to a brighter and healthier tomorrow.